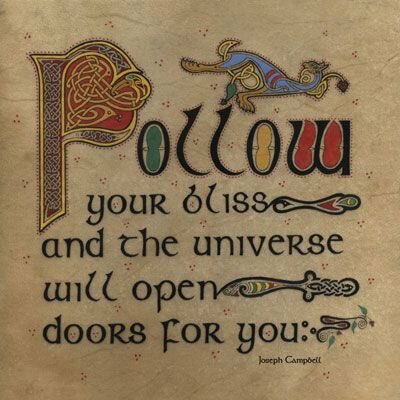 When it comes to #health, better to be proactive than reactive. 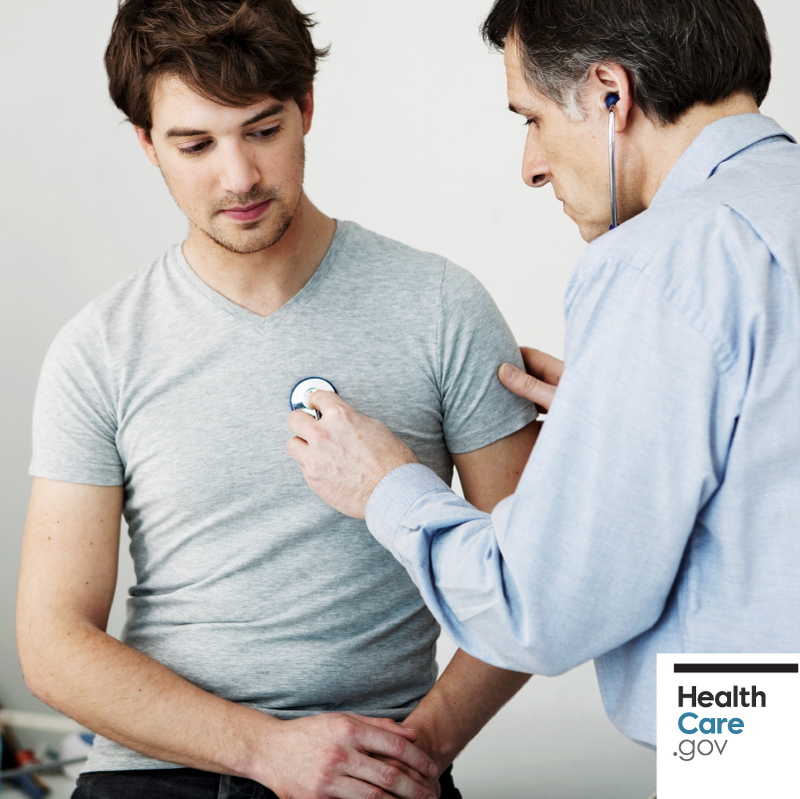 That’s why all Marketplace plans cover a variety of preventive services. Make use of your coverage and get on the path to healthiness. "Grapes must be crushed to make wine. Diamonds form under pressure. Olives are pressed to release oil. Seeds grow in darkness. 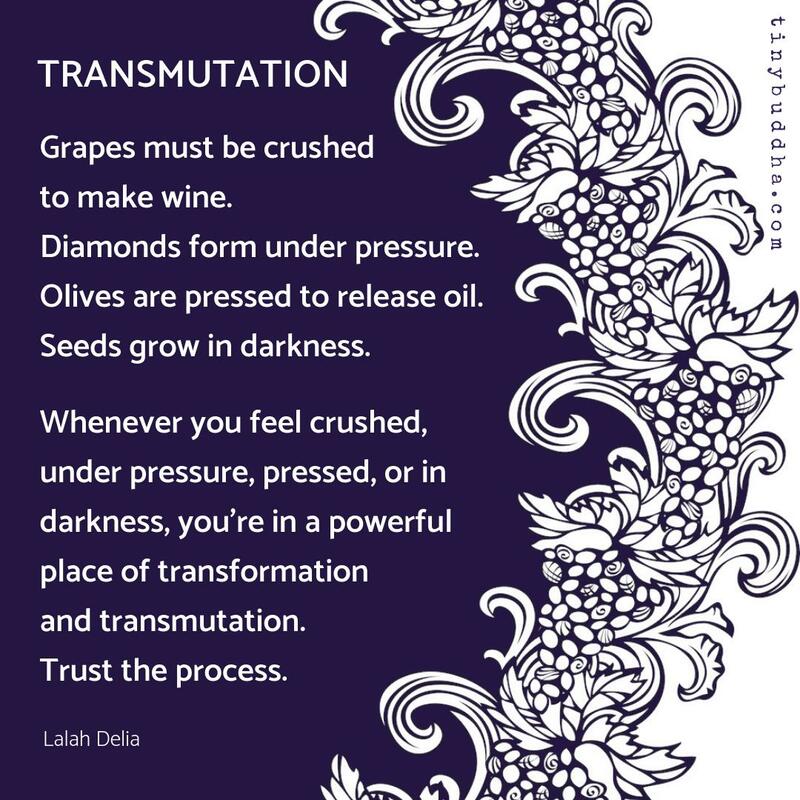 Whenever you feel crushed, under pressure, pressed, or in darkness, you're in a powerful place of transformation and transmutation. Trust the process."